Hello my dears, its time for another giveaway. 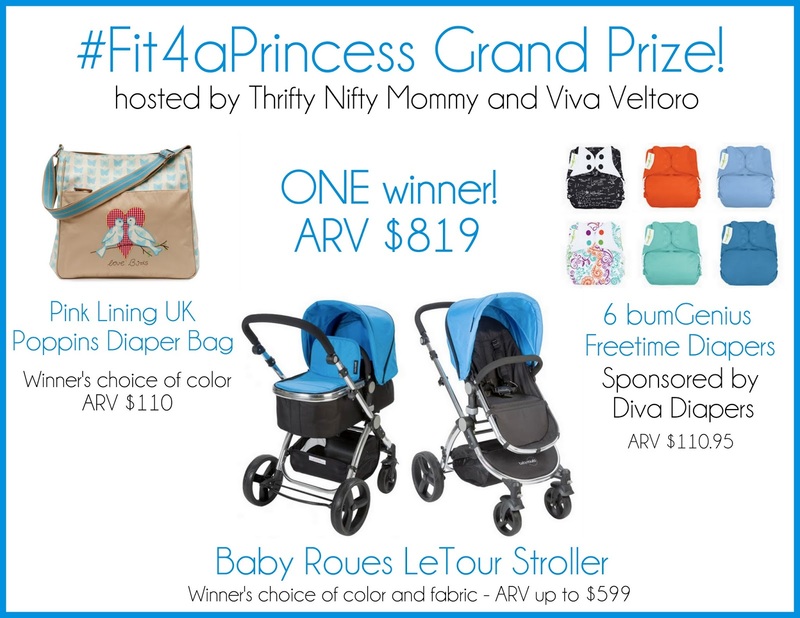 This time it is the #Fit4aPrincess Grand Prize Giveaway. Welcome to the “Fit For a Princess“ Grand Prize Giveaway! Disclosure: Thrifty Nifty Mommy received the Baby Roues LeTour at no cost in exchange for her honest opinion. 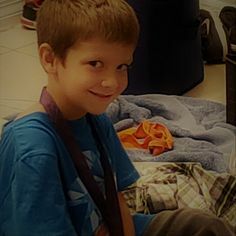 I have not received any compensation for hosting this giveaway. A Mother’s Design and tche participating bloggers are not responsible for prize fulfillment.